In honour of the InnoTrans rail trade fair, NS will run a fast train from Amsterdam to Berlin on Monday 17 September. 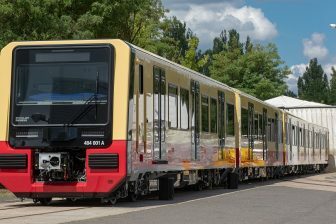 This train will bring NS CEO Roger van Boxtel, ProRail CEO Pier Eringa, governmental representatives and other guests half an hour faster than normal to the German capital. With this fast train, NS wants to prove the possibility to shorten the travel time to Berlin. In order to do so, the train will skip six stations in the Netherlands. Normally the journey takes 6 hours and 20 minutes. On Monday 17 September the train will be 27 minutes faster at its final destination. At InnoTrans Roger van Boxtel and Pier Eringa will speak with representatives from Deutsche Bahn and politicians from the region. 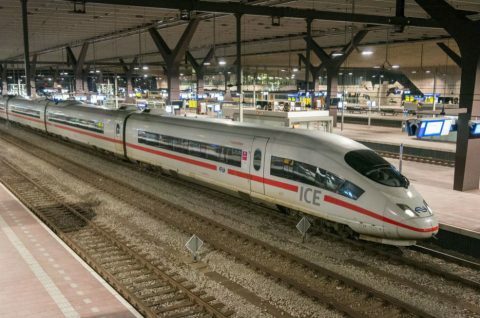 They speak talk about the possibilities to speed up the travel time between Amsterdam and Berlin. The train will leave at 09.27 in the morning from Amsterdam Central and will at 11.16 at Bad Bentheim. From Bad Bentheim the train will continu as a regular intercity train. 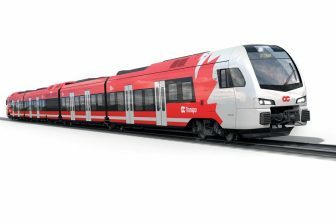 At the beginning of May, NS announced that it wants to deploy twelve fast Siemens Vectron locomotives between Amsterdam and Berlin from 2020 onwards. 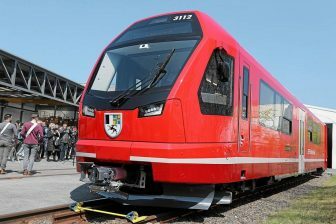 The rail operator has started a tender for the leasing of the new locomotives. According to NS, the Vectron locomotives are suitable because they drive 200 kilometres per hour and are already allowed on the Dutch track.